LONDON -- WikiLeaks founder Julian Assange was arrested by British police on Thursday after they were invited into the Ecuadorean embassy where he has been holed up since 2012. 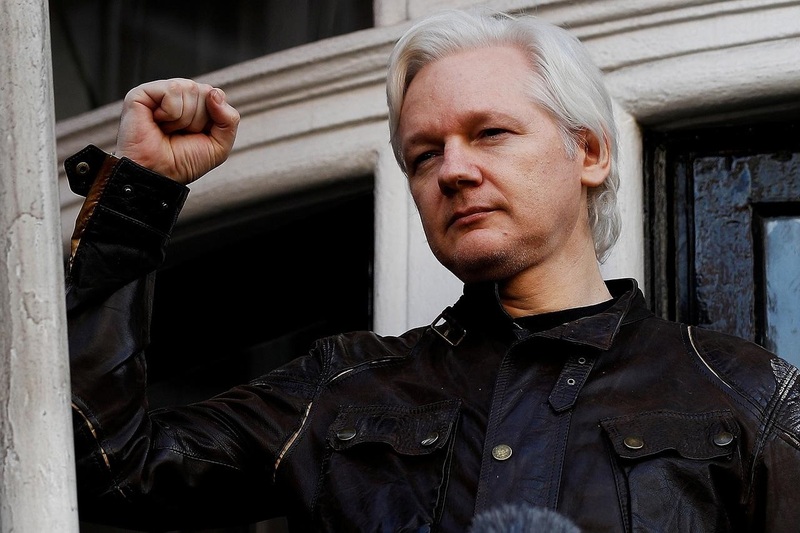 Assange took refuge in Ecuador's London embassy in 2012 to avoid being extradited to Sweden, where authorities wanted to question him as part of a sexual assault investigation. That probe was later dropped, but Assange fears he could be extradited to face charges in the United States, where federal prosecutors are investigating WikiLeaks.